DroidDosh.com - Download Google Play Store v8.2.36.T-all  [FP] APK. Google Play Sore Lets you download and install Android apps in Google play officially and securely. It’s Google’s official store and portal for Android apps, games and other content for your Android-powered phone or tablet. Google Play Store is not available at Google Play Store as an app to download. 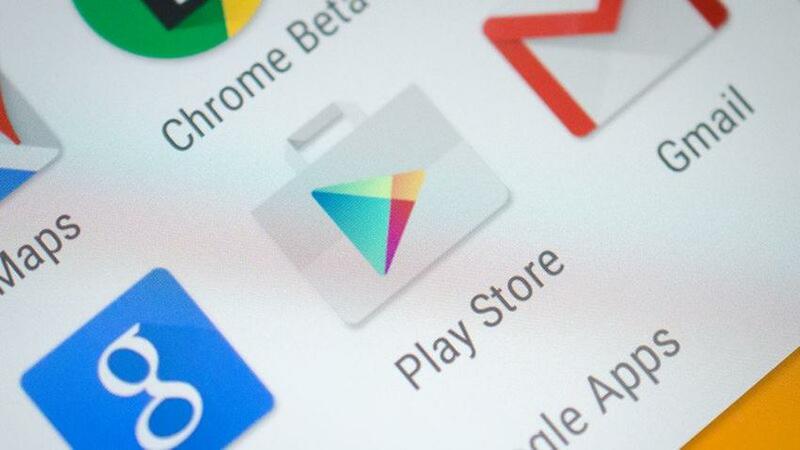 So you can download apk file of Google Play Store from here. Select the APK file, tap it, then hit Install.